The Waters at Bay Harbor Islands condominium in Miami Beach. 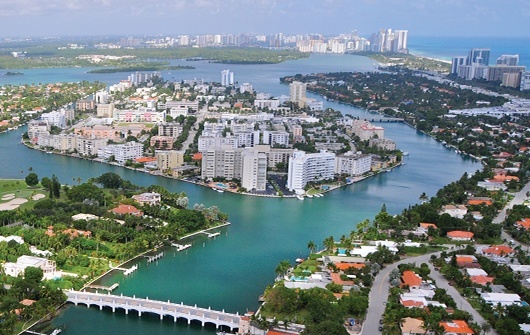 The Waters at Bay Harbor Islands offers luxury waterfront Miami Beach condos for sale. 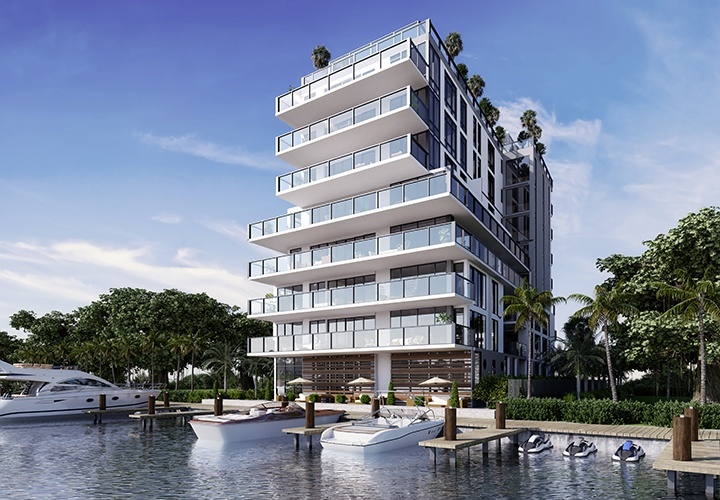 The Waters at Bay Harbor Island - Located directly on the water on Miami's Bay Harbor Islands in Biscayne Bay, The Waters at Bay Harbor Islands condominium will be a 9-story luxury "boutique-styled" condominium property offering only 9 luxury residences ranging from 1,500 sq. ft. to 4,300 sq. ft. under air in the heart of Bay Harbor Islands. Large waterfront and water view terraces offer additional living and entertaining space. Exceptional Pre-construction pricings now offered with scheduled completion and opening in 2020.
only steps away from international attractions and beautiful beaches. 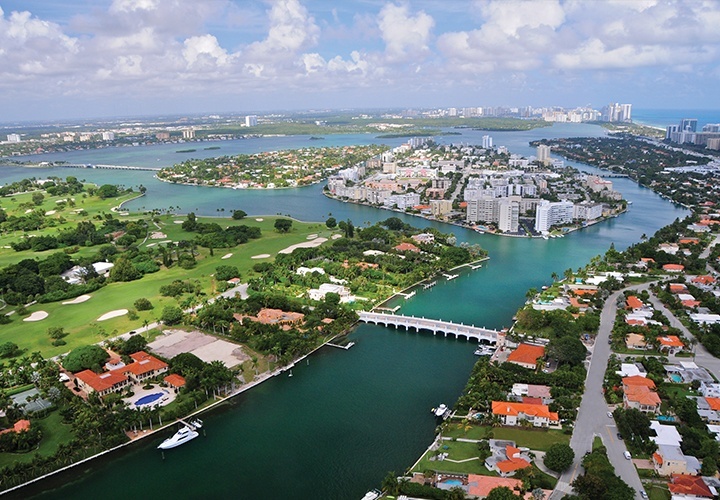 Bay Harbor’s walkability to restaurants and shopping, its highly rated schools, and its close knit community feel contribute to its strong appeal. 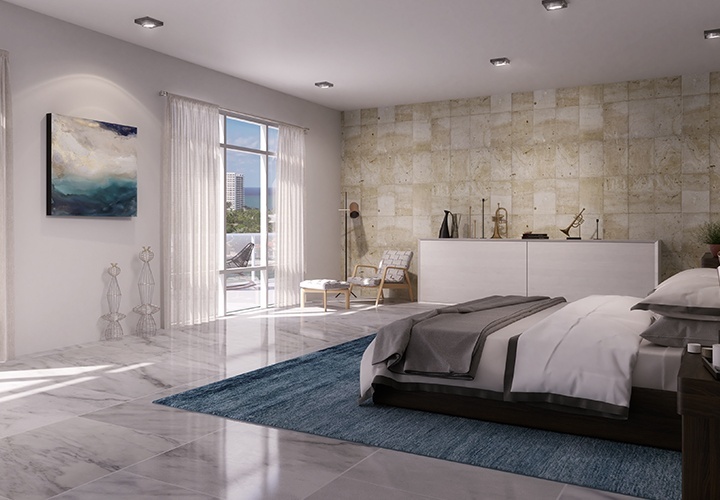 The Waters condominium at Bay Harbor Islands offers modern living in a tropical paradise. 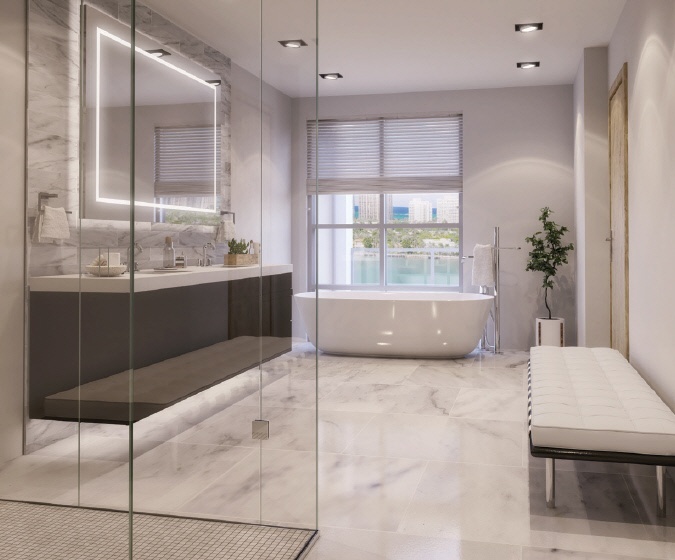 With the modern design, The Waters offers exceptional luxury residences with the most contemporary features, including hingeless doors, marble baths and fully-appointed European-styled gourmet kitchens and much more. With only two residences per floor, the 4 half-floor Waters Villas are located on the 2nd and 3rd floors, and range in size from 1,500 to 2,700 sq. ft. under air. Appointed with luxurious finishes, they provide an intimate setting while still offering floorplans designed to enjoy the sense of outdoor living. 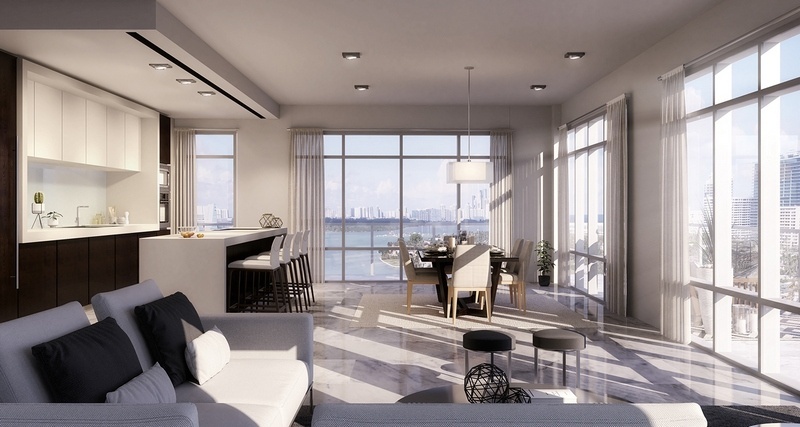 Each of these 5 expansive full-floor luxury residences are more spacious than the typical home. 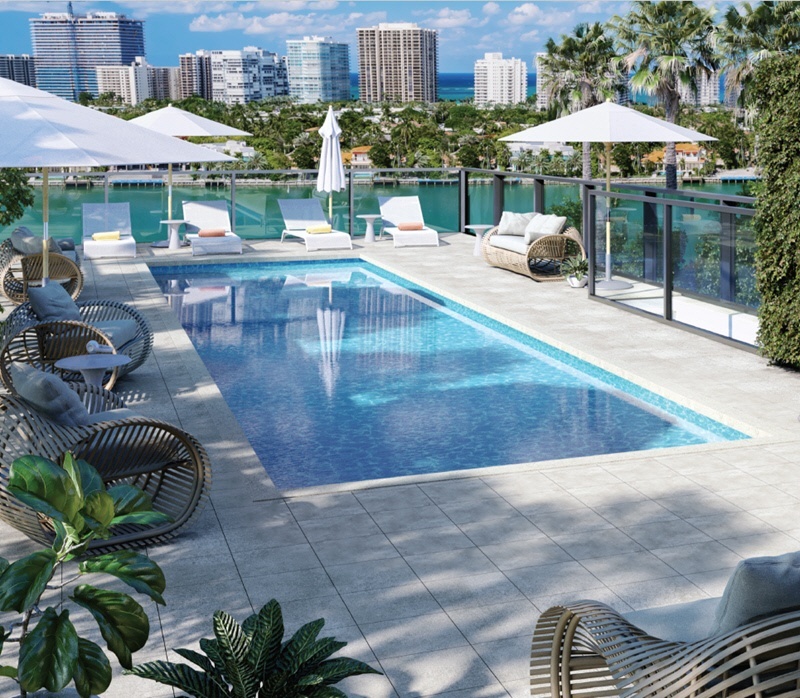 The Waters Estates condominium residences and penthouse home are located on the 4th floor, through to the 8th floor Penthouse, offering 4 bedrooms and 4 1/2 baths and range in size from 3,800 to 4,300 square feet under air. 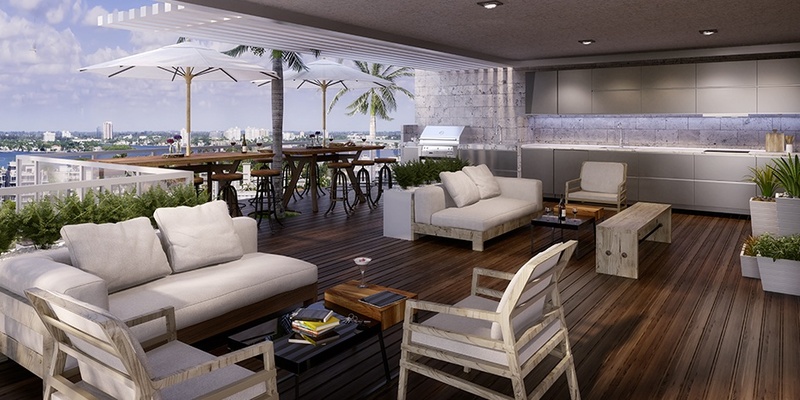 The expansive balconies range in sizes of 400 to 1,400 square feet, increasing your living and entertaining space.